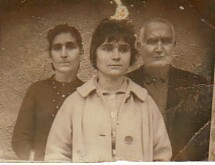 Above: With her daughter, Eleni, and my father-in-law, Ioannis Malamas. 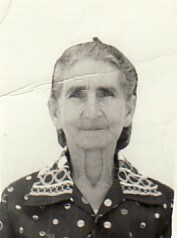 Above: At her daughter, Eleni's engagement party. Efthimia is on the right, with her husband, Panagiotis. 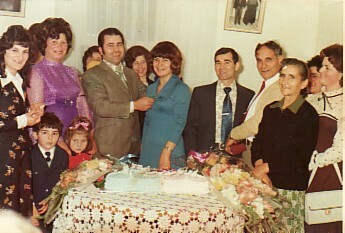 Her daughter, Eleni, is in the middle, with her fiance, Apostolos Tsimnadis.